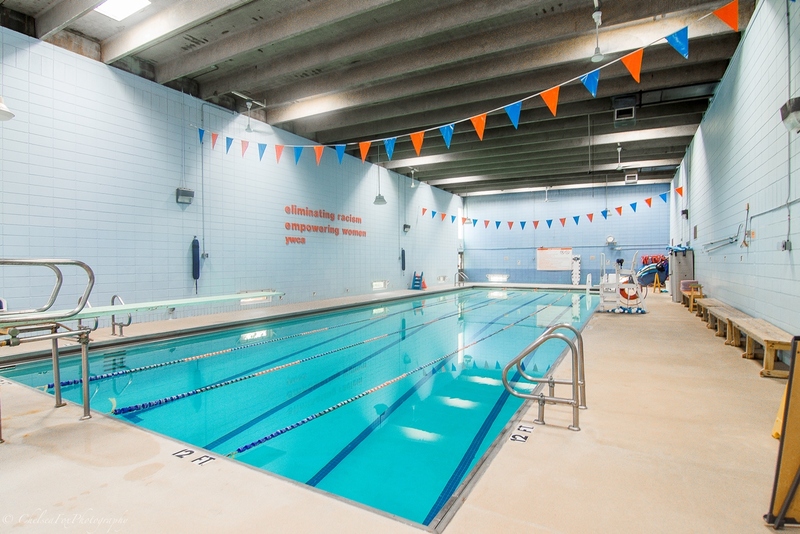 The YWCA Fitness Center & Pool is not your ordinary Asheville gym. At our gender-inclusive Asheville gym, you’ll not only find everything you’d expect from a top-notch fitness facility and aquatics center, but you’ll also find acceptance and community! 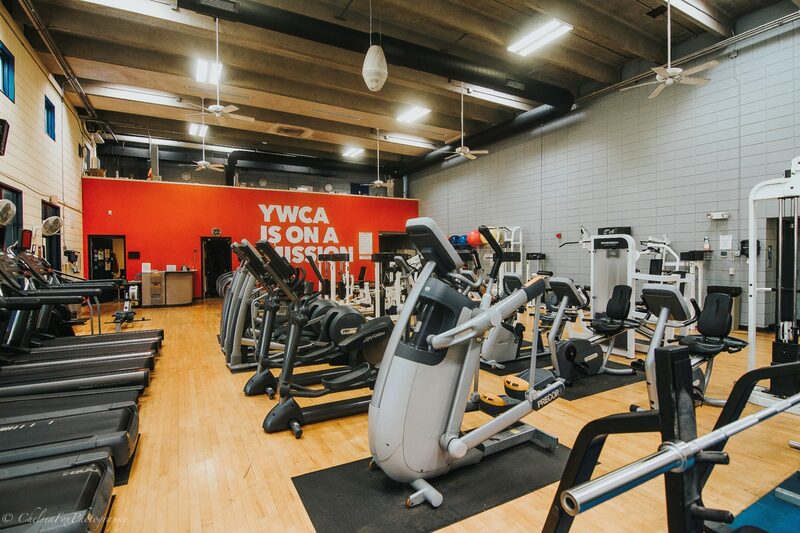 When you become a YWCA Fitness Center member, you become part of our mission! The YWCA is dedicated to eliminating racism, empowering women, nurturing children and promoting health. Group Fitness Classes: Yoga, Pilates, Zumba, Studio Cycle, Bootcamp, and more! We work with small businesses, corporate offices, and nonprofit groups to offer discounted memberships to their employees. Contact us today to find out more about corporate wellness options to fit your organization.